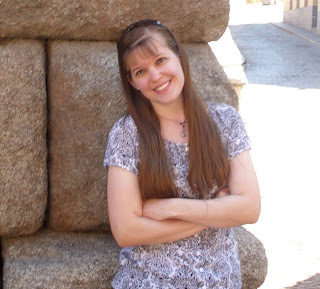 Sarah, welcome to Homeschool Authors! Tell us a little about yourself. Well, I live on a working family farm in Texas, surrounded by grain fields and beautiful sunsets. I’m the oldest of four sisters. We’re definitely an artistic family. My sisters enjoy art and music, and all of us studied dance as kids. I started publishing four years ago, and it’s been wonderful to see how it’s grown since I first began. I’m very excited about the future. I loved the learning environment. We didn’t seek “good grades” to gain social importance or a better job—we studied because we genuinely wanted to learn. 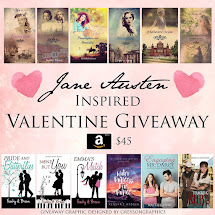 My mother encouraged me to pursue my interest in literature instead of telling me that my peers weren’t interested in Chaucer or weren’t ready for Dickens yet. I’ve benefited my whole life from that curiosity and love of knowledge. What began your interest in fantasy? I read a lot of fantasy! I loved C.S. Lewis and J.R.R. Tolkien, of course, as well as others, and I imitated what I read. Recently I’ve expanded a bit—I’ve written a couple of contemporary works and I’d love to do something historical. But fantasy is still a major part of my life. I have an inborn need to tell stories. As a child I wrote constantly. By the time I was twelve, I knew it was what I wanted to do for my career, though I didn’t publish until my late twenties. It’s simply the work that God has given me to do. Can you tell us where you got the inspiration for Facets of Fantasy? 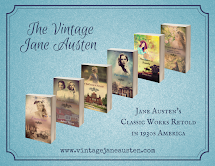 It’s a collection of five stories, so each had its own journey. Two were actually inspired by homeschooling, with protagonists who come from a minority subculture. The other three stories developed as I explored broader themes like resurrection and restoration, central to Christian thought. 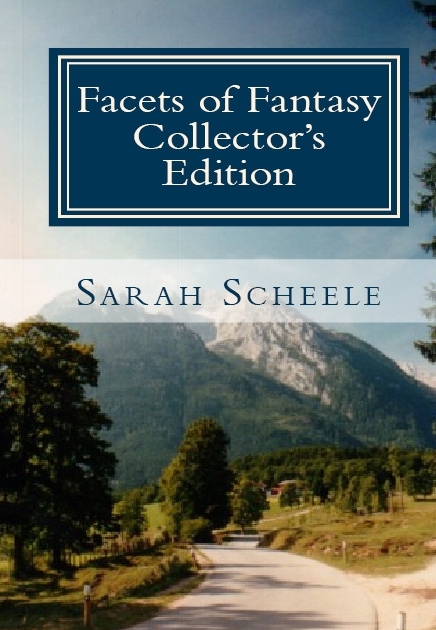 Last year I rewrote two of the stories and released a new edition under the title Facets of Fantasy: Collector’s Edition. I’ve continued to work with all the worlds presented in the volume, and I don’t think I’m finished with these characters. That’s funny because when I first started out, I didn’t plan to use any of these storylines again—but they clearly had other plans. It’s always a thrilling (and slightly scary) experience for an author when that happens! What is Facets of Fantasy about? The five novellas (or long short stories) are each about 20,000 words and each set in a different world. The two with homeschool-like settings are both lighthearted and were a lot of fun to write. “The Trouble with Taranui” follows the misadventures of two siblings who get mixed up with the shady leader of their city, while “Millhaven Castle” is a bit of a take on Cinderella, with a sensible, plain-girl heroine whose affiliation with a dissident community leads to an unenjoyable fairy-tale ball. The other three are more serious and share a theme of renewal after death or loss. “Halogen Crossing” and “Jurant” both star teenagers who are still suffering from anger and grief because of the death of family members. Jurant is futuristic, and “Halogen Crossing” has a mild science fiction component. “The Amulet of Renari,” the most poetic work in the collection, concerns a girl who discovers her heritage links her to a vanished, Camelot-type kingdom that is being restored. 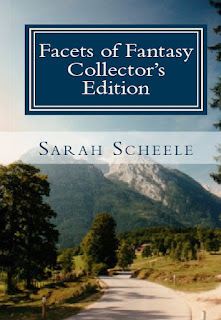 Facets of Fantasy: Collector’s Edition is available from Amazon.com, and currently also from my blog at a discount off the Amazon price. I’ve also released “The Amulet of Renari” onto the Kindle, so people can try one story before they decide to buy the whole book. My advice to any writer is to be genuine and stick to the story that’s in your heart—even if you don’t yet see an audience at the time. 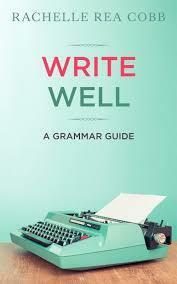 Sometimes books that set trends or become the foundation of whole new genres have trouble getting published at first. 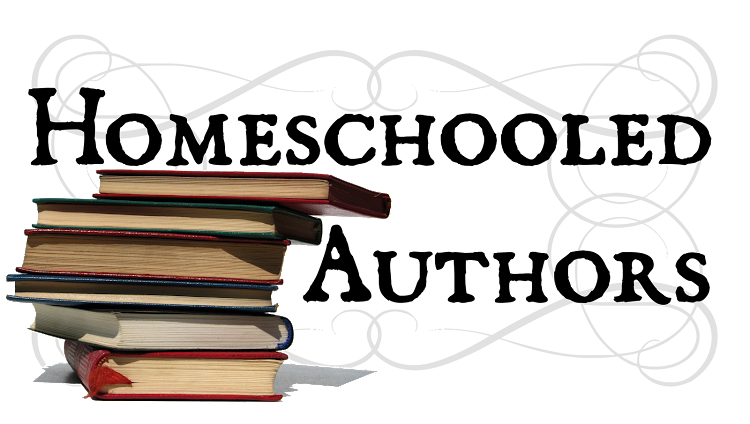 Never think about whether it will sell—create a book with great characters and plots that say something, and you will always find people who want to read it. Find Sarah on Facebook, Goodreads, Twitter, and blogger! What was the funnest part about writing your book? Hi Jenna. Thanks for entering! I loved the times when I had a great new inspiration for a really funny bit of dialogue or a climactic scene. Putting that to paper was like running a really fast race--just pure energy for awhile. But at the end, what a feeling of success!